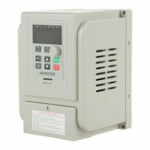 -Built-in PID control function, can easily constitute a simple automated control system. -Frequency setting mode: digital setting, analog setting, serial communication setting, PID setting and so on. -Other functions: deceleration stop or freewheel stop, DC brake, automatic reset restart, PLC program control and so on. -Provide a variety of fault protection: over-current, overvoltage, undervoltage, over temperature, phase loss, overload and other protection. 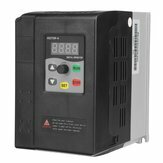 – Do not arbitrarily reform the inverter. – Do not do the voltage withstand test on the inverter. 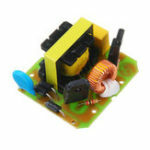 – Do not connect the contactor with the output circuit. – When power is on, do not change the wiring and terminal. – Do not connect the power to the U, V, W output terminals. – Before wring, please make sure that the input power is off. – The grounding terminals must be connected with the ground. – Please connect the brake resistor according to the wiring diagram. – The wring work should be operated by the professional electrical engineer. – Cut off the main circuit power before doing some check and maintain work. – Having paused circuit wiring emergently, please make sure that the check is effective. – Do not touch the terminals of inverter, which are very dangerous because there is high voltage on them. 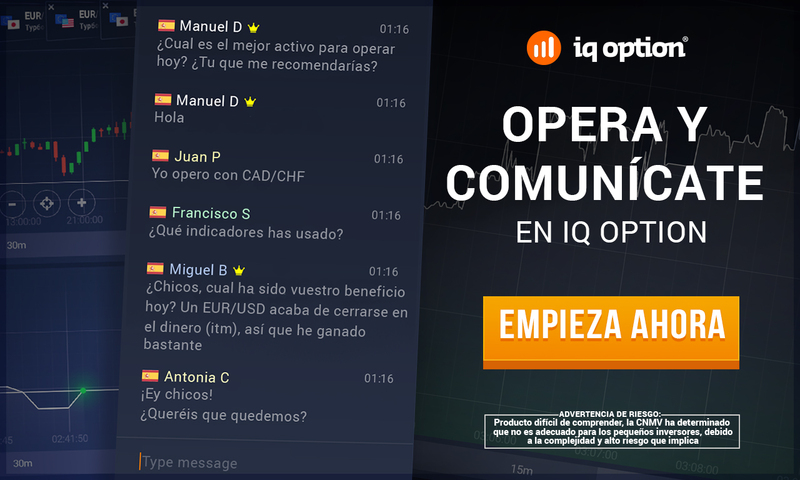 – Confirm that the operation signal is cut off. Before reset the alarm device,or the inverter may start suddenly. 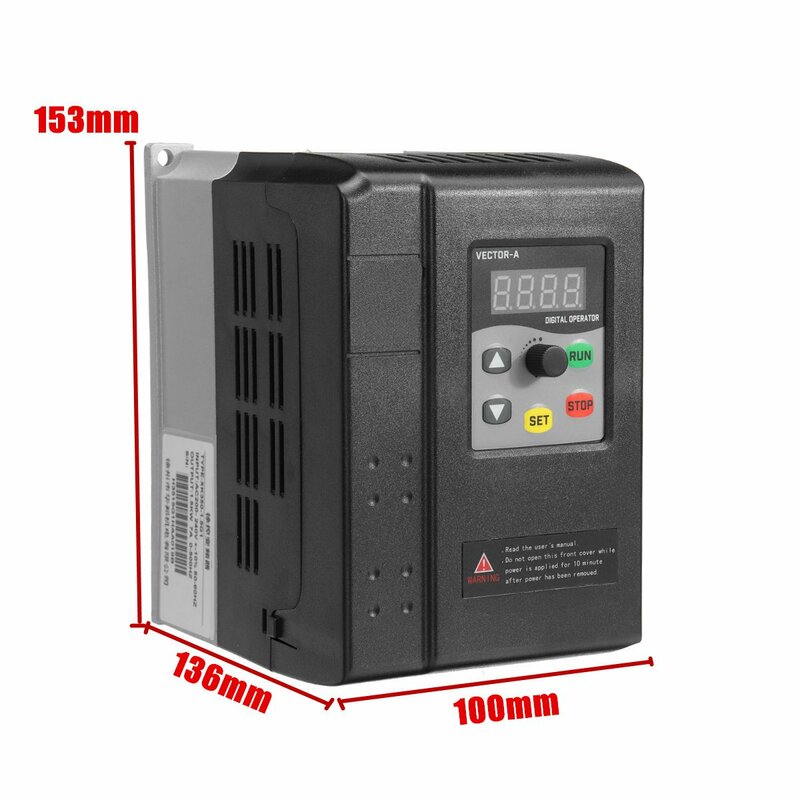 – Please check whether the voltage of the AC main circuit power is consistent with the rated voltage of the inverter. 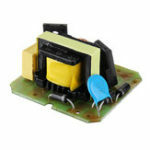 – Mare sure to install a protection cover before power-on. When removing the cover, be sure to make the power off. 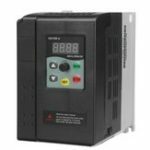 – Do not connect the output wire of the inverter with the shell, and pay attention that the output wire should not be short-circuited. – If you want to reset the inverter with the retry function, do not get close to the mechanical equipment, because the inverter will restart suddenly when the alarm stops.